Sadly, thee batch doesn’t include the Scoop series, but there are a selection of Pete Townshend vinyl album reissues heading your way soon. 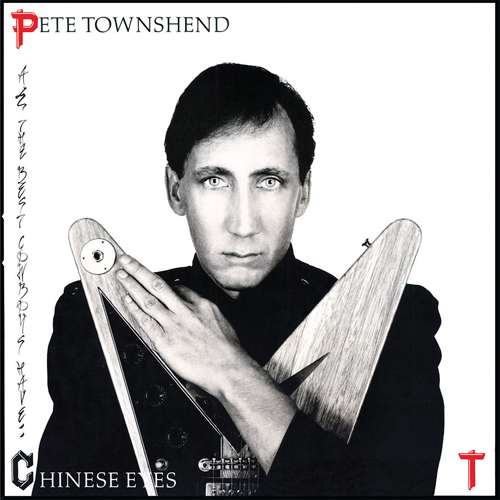 I suspect these are very much for the completist, although Townshend’s solo work is always interesting and well worth checking out. 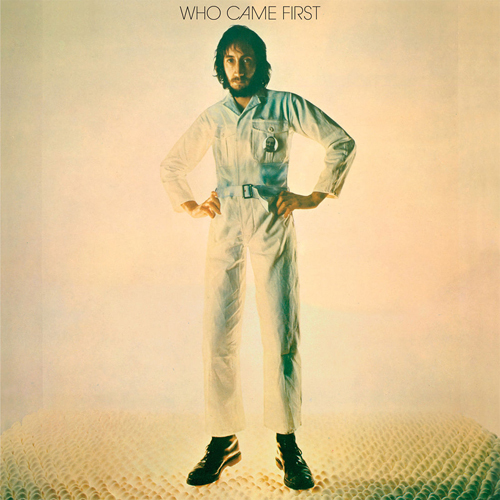 The reissues kick off with the 1972 Who Came First album on limited edition heavyweight 180 gram coloured vinyl, which was a collection of music dedicated to Meher Baba, Townshend’s spiritual master, featuring Townshend’s versions of Who tracks ‘Let’s See Action’ and ‘Pure and Easy’ as well as cover versions of songs which were Baba favourites. 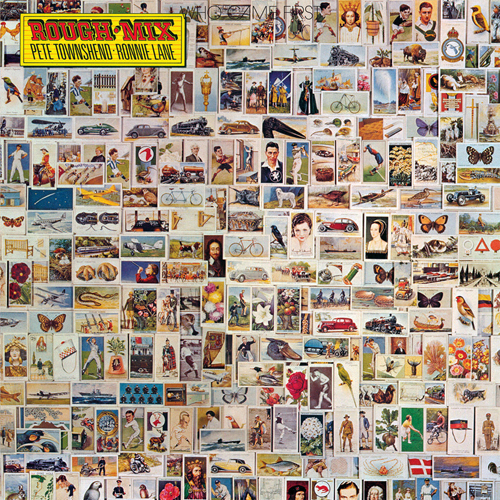 Secondly, the Pete Townshend and Ronnie Lane album Rough Mix is back, which is a limited edition heavyweight 180 gram coloured vinyl release. This album, The album, recorded between 1976 and 1977, was released in 1977 and featured the likes of Eric Clapton, John Entwistle and Charlie Watts. 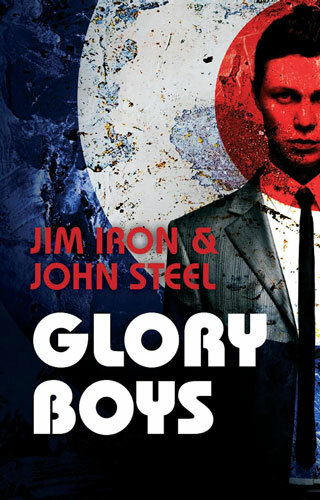 All the music was written between the two headline names, with one track jointly written between the two. 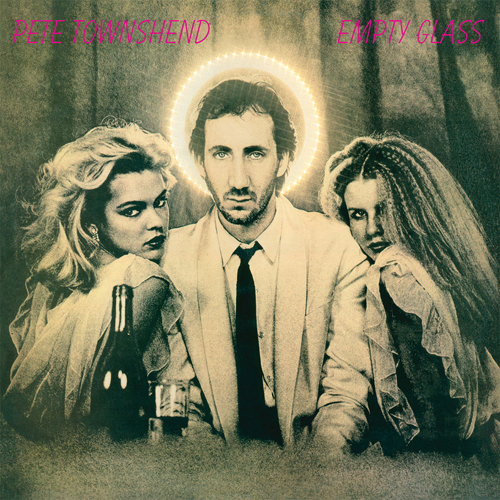 1980’s Empty Glass is a limited edition heavyweight 180 gram clear vinyl issue and was Townshend’s first proper solo album and a commercial success, with Let My Love Open The Door hitting the US top 10. Finally, All The Best Cowboys Have Chinese Eyes is a limited edition heavyweight 180 gram gold vinyl release dating from 1982. All are reside on 17th March 2017, each selling for around £20.